[SatNews] McMurdo Group, a global provider in end-to-end search and rescue (SAR) and maritime domain awareness (MDA) solutions, announces that it has received formal certification from the FAA (Federal Aviation Administration) and EASA (European Aviation Safety Agency) for its Kannad Integra ARINC 429 Navigation Interface. 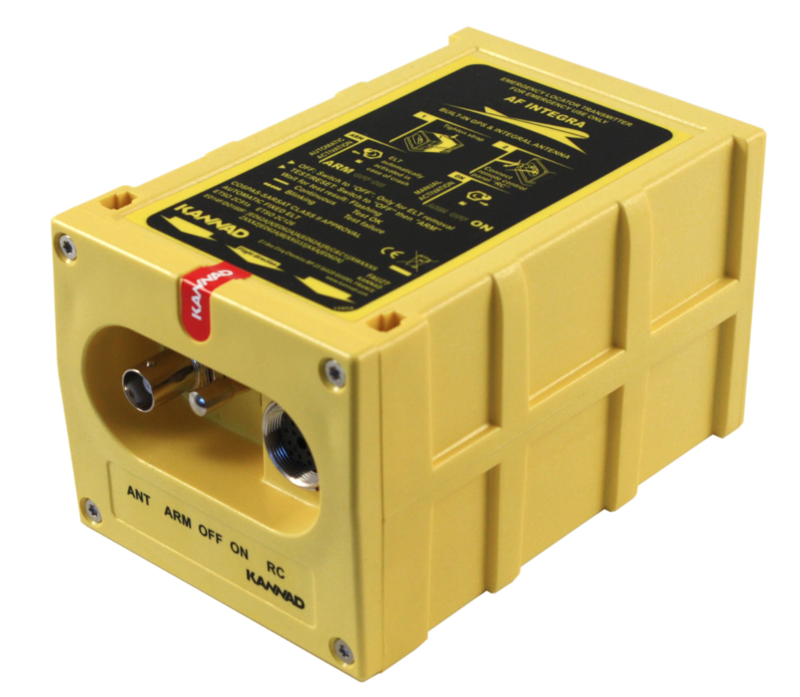 Based on the ARINC 429 GPS communications standard for most commercial aircraft, the interface, when used with the Kannad Integra Emergency Locator Transmitter (ELT), provides dual GPS redundancy that can result in aircraft being found much faster compared to standard ELTs in event of an emergency. The solution has already been selected by major aircraft manufacturers such as Pilatus, Embraer and Airbus Helicopters. Traditional ELTs rely on an aircraft’s external antenna and GPS equipment, which is subject to failure in the event of an emergency. The Kannad Integra ELT, however, can operate independently of the aircraft to provide key positioning data through its built-in internal antenna and embedded GPS receiver. The Integra ARINC 429 Navigation Interface stores the latest known position of the aircraft based on the aircraft navigation system data. This data is then used by the built-in Integra GPS for better location accuracy and a higher chance of rescue. The Kannad Integra ELT and Integra ARINC 429 Navigation Interface are suitable for commercial aircraft, helicopters, business jets and airlines. 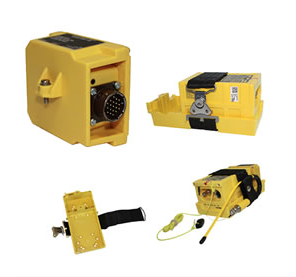 McMurdo recently introduced an Integra Smart Pack bundle which provides similar redundancy for general aviation aircraft using the standard NMEA interface. Once activated, the Integra ELT transmits a distress signal to alert international rescue services to the emergency location via the global Cospas-Sarsat Search and Rescue satellite system which has helped to save over 37,000 lives since 1982.